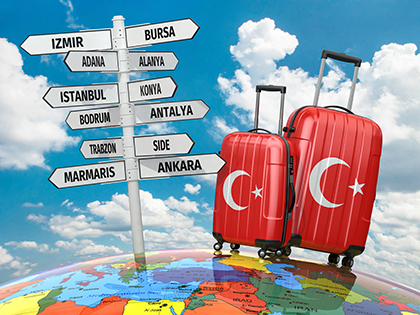 Pick up from Kayseri airport in the morning and drive to Cappadocia. 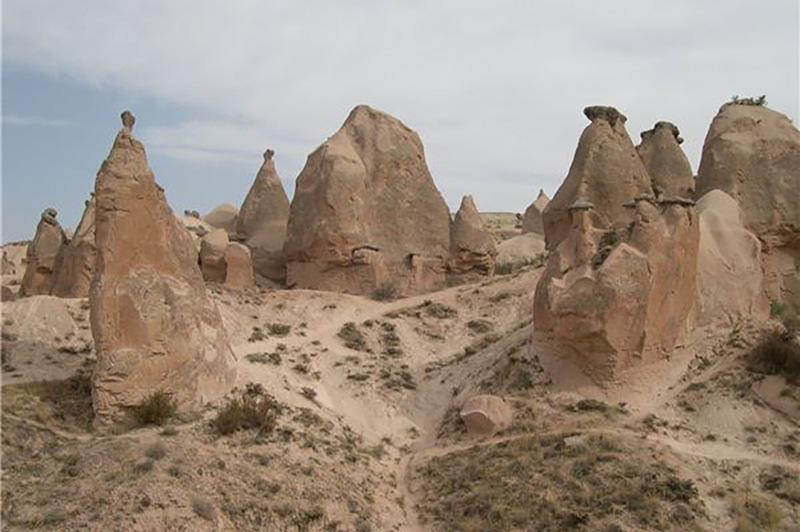 We start from Devrent valley which has various types of fairy chimneys. Pasabag (Monks Valley) , many fairy chimneys with multiple stems and caps can be found here, this style being unique to this area. Avanos is known for the pottery, a craft dating back to the Hittite period. Goreme Open Air Museum is the place where this religious education was started. You will visit the churches, chapels and monasteries carved into the fairy chimneys from the 10th to the 13th centuries with frescos painted on the walls. Esentepe is where you will see wonderful scenery of region. Uchisar castle is the highest point in the region. The castle and its surroundings used to be the most populated area. Dinner and overnight in Cappadocia. Free at leisure until transfer time. Transfer to Ankara airport.